There’s still so much we can learn about the galaxy we live in. For now, we know that it is a spiral galaxy, and we often tend to think of them as flat discs that spin in the endless space of the universe. 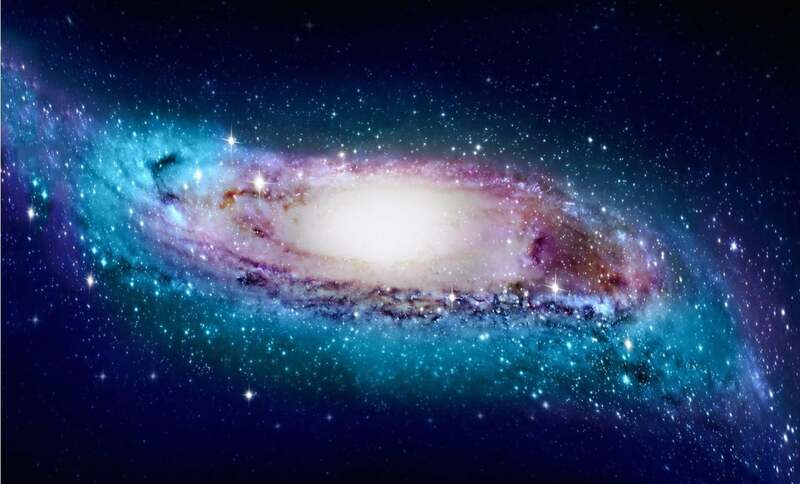 However, thanks to a new 3D map of the Milky Way, scientists have observed its warped nature, allowing them to learn much more about the huge galaxy we live in. A group of astronomers at Macquarie University in Australia and the Chinese Academy of Sciences conducted a study using 1,339 classical Cepheid variable stars. Their dimming and brightening changes helped them use them as distance indicators. Based on the information of those stars gathered from the Wide-field Infrared Survey Explorer (WISE) scientists learned more about the nature and shape of the Milky Way Galaxy. They found that the farther away the stars are from the center, the Milky Way’s disc of stars becomes more “warped” and twisted. Their findings were published in the journal Nature Astronomy. Scientists haven’t always given much attention to the shape and specialness of our galaxy. However, the new 3D Map of the Milky Way shows it’s more special than we had previously thought. Nevertheless, its shape is not unique, as scientists have observed different galaxies in the universe which showed similar spiral patterns to the Milky Way. Classical Cepheids are called the young stars, of which some can be from four to 20 times the mass of our Sun and much brighter compared to our host star. However, their massive size and brightness aren’t without flaw, indicating that they live fast lives and end them pretty young, as they use all the gas as fuel. In astronomical units, a few million years is pretty young. Their nature allows them to show pulsations which can be observed for up to a month, which are observed as changes in their brightness. The pulsations can be used to determine an accurate distance in the galaxy. “Somewhat to our surprise, we found that in 3D our collection of 1339 Cepheid stars and the Milky Way’s gas disc follow each other closely. This offers new insights into the formation of our home galaxy,” said Macquarie University’s Professor Richard de Grijs, senior co-author on the paper. Comparing the recent results of the new 3D map of the Milky Way with previous observations, scientists believe that the warped nature of the Milky Way comes from torque which is caused by the galaxy’s massive internal disc. “This new morphology provides a crucial updated map for studies of our galaxy’s stellar motions and the origins of the Milky Way’s disc,” Licai Deng, senior researcher at the Chinese Academy of Sciences and one of the co-authors on the paper said in the statement.